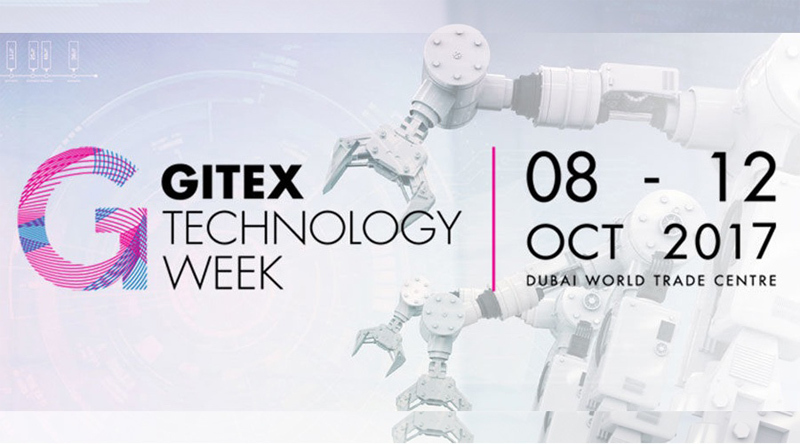 GITEX Technology Week is an amazing platform bringing together IT enthusiasts, business leaders as well as astute techies since 1981. GITEX platform encourages innovation on the IT realm and helps industries come together to form intuitive solutions. This year's Gulf Information Technology Exhibition (GITEX), the premier technology event in the Middle East, Asia and Africa is expected to host over 185,000 visitors from more than 140 countries. Yusata is participating at the GITEX Technology week, from October 8-12, 2017. At Gitex Show, we are showcasing our ELD solution, Video Analytics and IOT solutions to support transport and logistics industry. Automated Driving Test Track - a 100% automated driving test solution is also planned to be showcased at the show. Visit our booth # SR-E 27 in Sheikh Rashid India Pavilion. Our participation at the GITEX Technology week as an exhibitor aims at promoting break-through solutions in Telematics and IoT domain. We are looking forward to meet you at our booth No. SR-E 27 in GITEX, Dubai 2017.